In October, Higher Ed, Not Debt and Service Employees International Union (SEIU) partnered to create CorinthianShutdown.org, a site through which students of Corinthian Colleges could tell legislators and federal officials about their Corinthian experiences. Corinthian Colleges, a for-profit company which operates 107 colleges under Everest, WyoTech, and Heald brands, is closing or selling their schools after the Department of Education found the company ripped off students by manipulating job placement rates. “We hope the Department of Education is correct that ECMC will put student’s interest first, however, ECMC has a storied history of harshly preventing the discharge of students’ loans in bankruptcy. It’s troubling that ECMC has never run an educational institution, so we wonder whether it has the ability to take over 56 struggling institutions. “While bailing out 56 schools, the sale treats the more than 30,000 students like financial assets. All students should have the opportunity to opt out of the sale and receive a full refund, including full loan discharges of both federal and private loans. 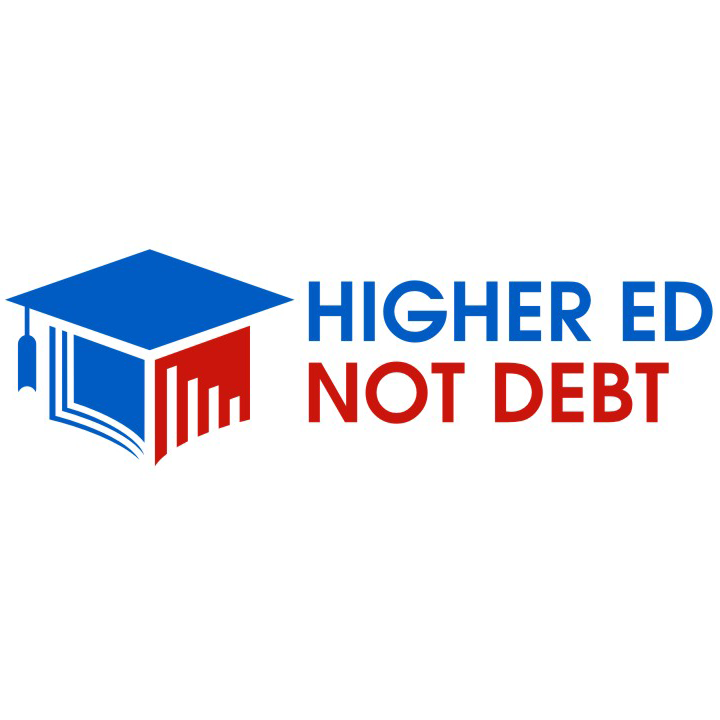 Generation Progress and Higher Ed, Not Debt Campaign Respond to Sale of Corinthian Colleges Inc.